Portofino Condominium Just listed and priced to sell. 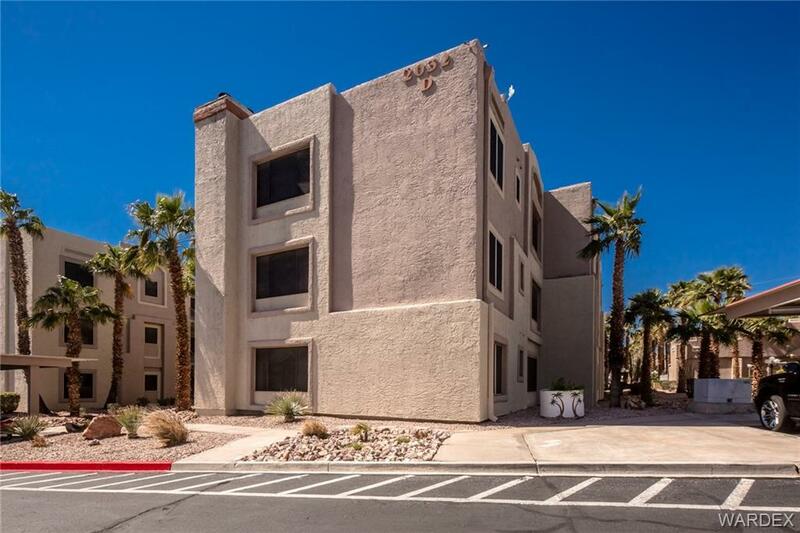 This 2 bedroom 2 bath is located on the third floor of a three story complex. Features include breakfast bar, dining area, living room, spacious bedrooms. Community features gated security, 2 pools, 2 spas, clubhouse, covered parking. Treat yourself to your "home at the river" at a price you can afford! All appliances included, furniture negotiable.